Reserve your place in The New Social Order. You’ll cut the line and gain access to luxury accommodations, superb and unstuffy service, as well as coveted nightlife and restaurant exclusives. Only 60 miles from Seattle, a day trip to Fidalgo Island is a great way to experience the beauty of Washington State at any time of year. 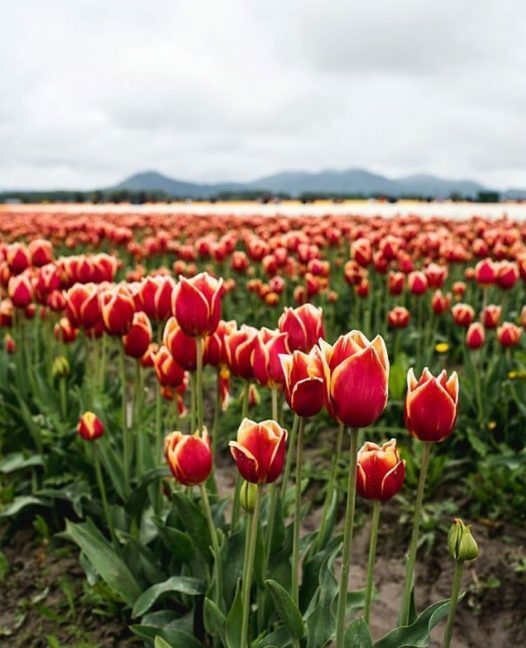 In April, however, you’re in for a special treat: Fidalgo’s tulip fields in bloom, which visitors flock from all over the world to see. 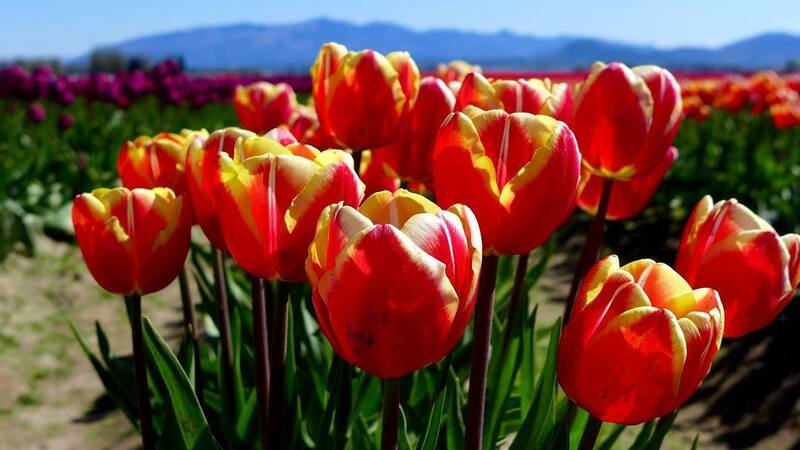 Historically, the tulip was a symbol of paradise on Earth, and one look at the fields in bloom will show you why. 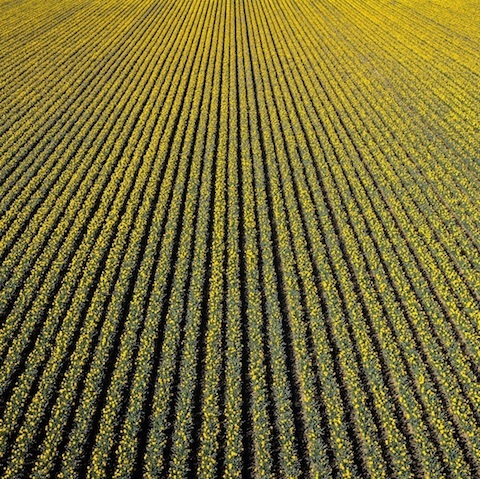 A riot of beauty and color, the fields command their own annual festival. Now in its 34th year, the festival is comprised of events all over the island. With no central point, you’re encouraged to wander, explore, and admire the millions of flowers in bloom. 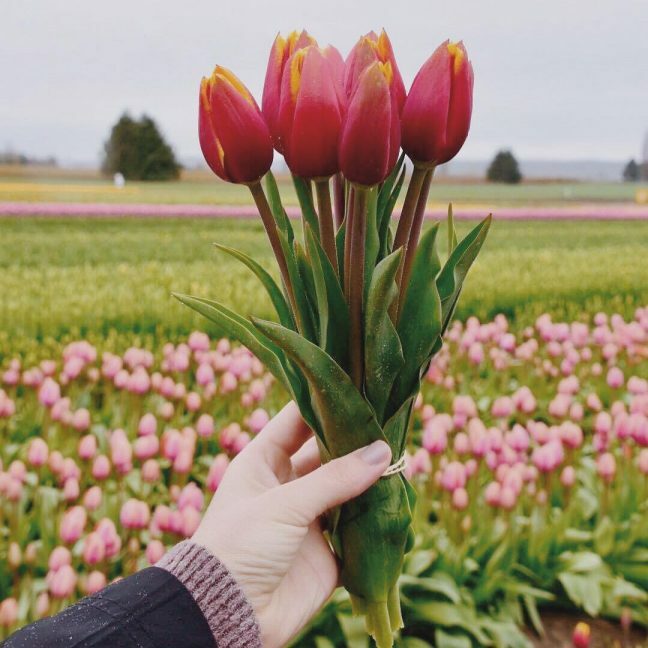 The fields will be in blooms all month long, with a series of special events every weekend. One highlight worth traveling for: the Spring Wine Festival on April 13th hosts over 30 wineries. © 2019 Thompson Hotels: Upper Stories Blog.